Squeezing in time for a workout can be challenging, so much so that your warm-up or cool-down may be left out completely. This is not as uncommon as one may think. Unfortunately, many just skip the warm-up or cool-down and never stretch their muscles. Whether running, weight lifting, or your favorite dance aerobics class, giving your muscles the opportunity to stretch before and, especially, after your workout is worth the time. The benefits to such stretching is that it improves blood flow, increases flexibility, and helps to decrease risk of injury. To gain the benefits of stretching, it is important that your stretching and warm-up be done properly and at the appropriate time. Here are some guidelines to follow. Exercising while experiencing pain may seem counter-intuitive. 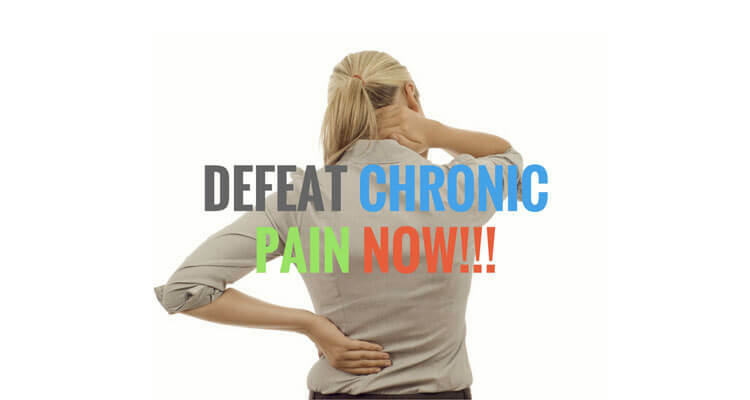 However, people with chronic pain can benefit from certain forms of exercise. Typically, helps exercises are those that stretch and gently strengthen muscles in order to relieve pressure contributing to the ongoing pain. Much of the pressure on the spine and limbs can be relieved by decompression. Also known as relaxed stretches or poses, decompression begins with the placement of a rolled up towel or foam roller. The pad-like object should be used laying down.